The Bitcoin price volatility has increased by almost 200% over the last month, as BTC has risen above the $ 5,000 mark. 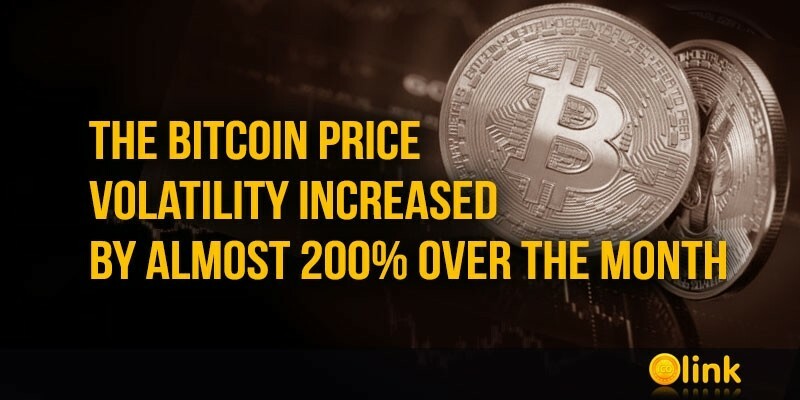 According to Bitvol.info, the price volatility of the first cryptocurrency increased by almost 200% from a monthly low of 1.26% to 3.31% for the period from April 1 to 2. Currently, the volatility indicator is at the level of 3.54%. After the Bitcoin rate jump at the beginning of the month, the price of the first cryptocurrency is in the consolidation phase. 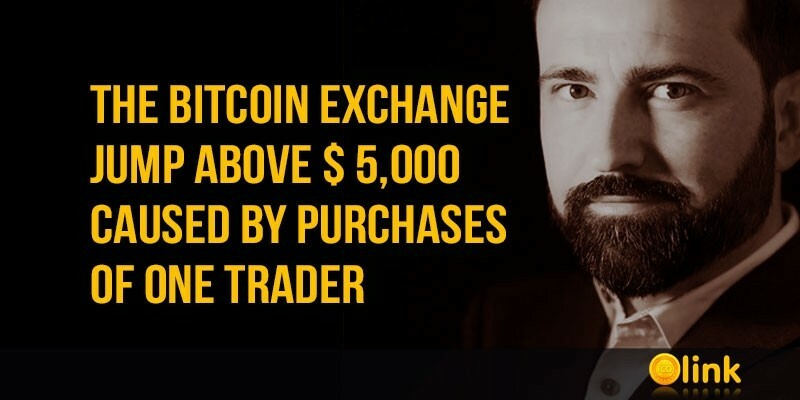 However, some traders believe that Bitcoin will soon reach $ 5,800. Despite the fact that in recent days, the rate of the first cryptocurrency has slightly increased, the main resistance is at around $ 5,400. Bitcoin price is approaching this mark, but so far, it cannot break through the wall of orders placed by sellers. 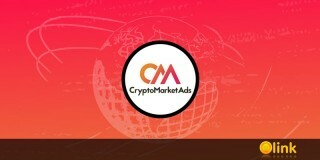 The founder and head of the BKCM LLC cryptocurrency hedge fund Brian Kelly (Brian Kelly) said that behind the growth of Bitcoin are strong fundamental factors. 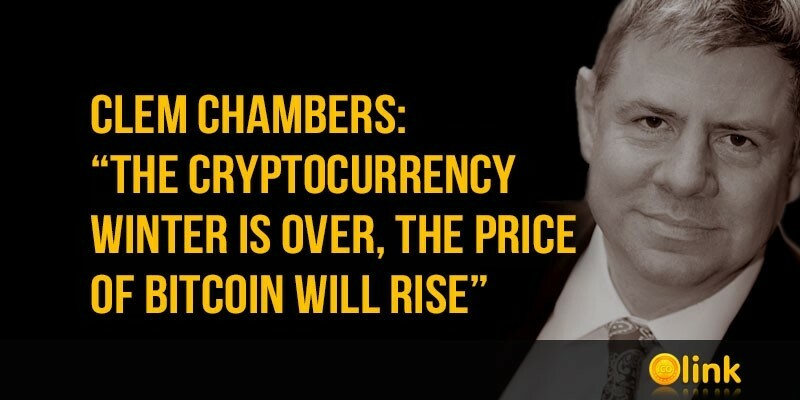 In the program "Fast Money" on CNBC Kelly explained why this month the price of the first cryptocurrency rose to the level of November last year. In addition, according to the founder of BKCM LLC, there is a high probability that the $ 3,200 mark will become the "bottom" of the market. 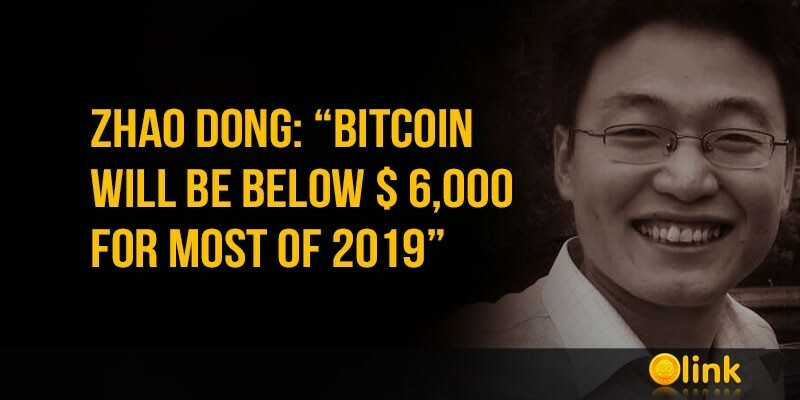 Chinese cryptocurrency billionaire Zhao Dong expressed the opinion that the "bearish" market is not over yet and the rate of Bitcoin will not exceed the mark of $ 6,000 for most of 2019. Zhao Dong believes that the price of Bitcoin will be within the channel $ 4,000- $ 6,000 at least until October of this year. 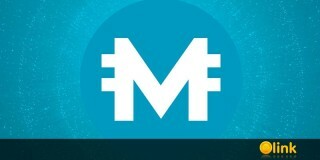 As for the recent rise in the price of the first cryptocurrency, the rate is still in this channel. 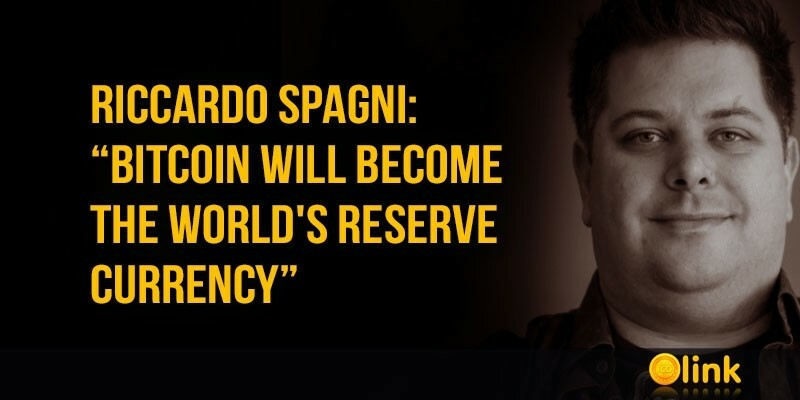 Lead Monero developer Riccardo Spagni said that Bitcoin will always have competitors, but it can become the global reserve currency. 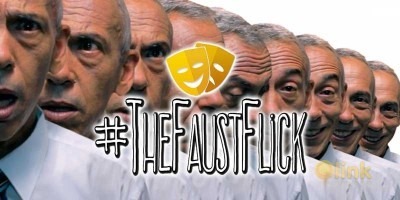 Spagni stressed that Bitcoin will never remain the only cryptocurrency, as this contradicts the very nature of human society, where struggle and competition are inevitable. 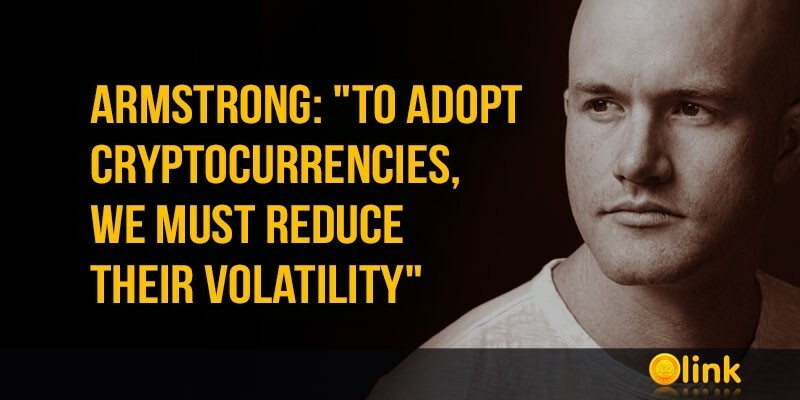 Brian Armstrong: "To adopt cryptocurrencies, we must reduce their volatility"
The head of the Coinbase cryptocurrency exchange, Brian Armstrong, believes that in order to take digital assets, it is necessary to reduce volatility, as well as to improve the scalability and use of coins. 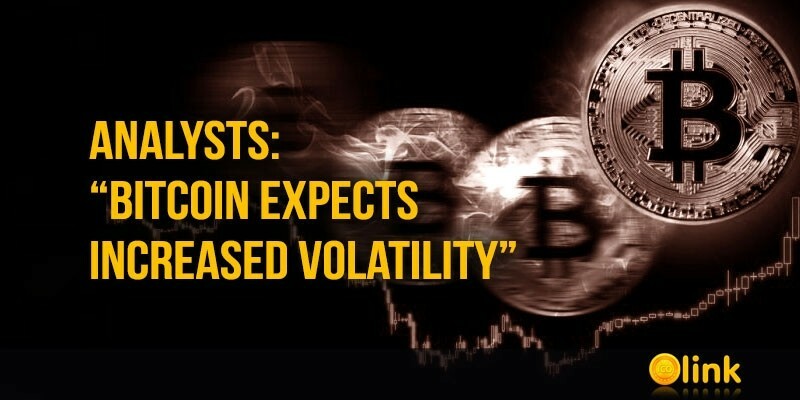 According to Brian Armstrong, the strong volatility of the cryptocurrency market scares off large investors, who are used to investing in traditional financial institutions, so the industry needs more stable prices. 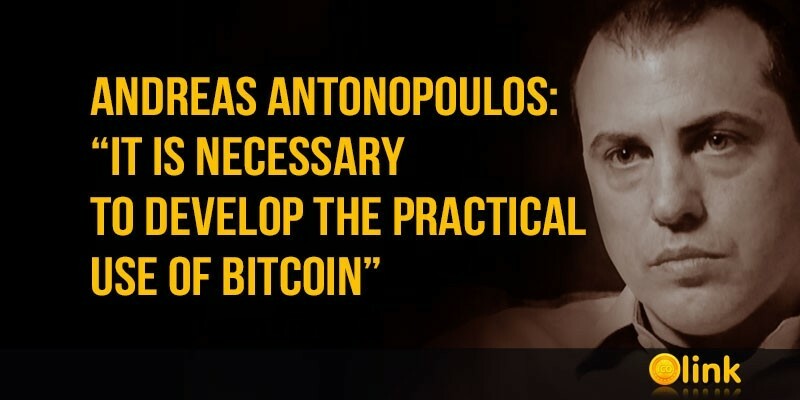 Well-known entrepreneur Andreas Antonopoulos said that in order to use Bitcoin in the financial sector, it is necessary to develop scenarios for its practical application. 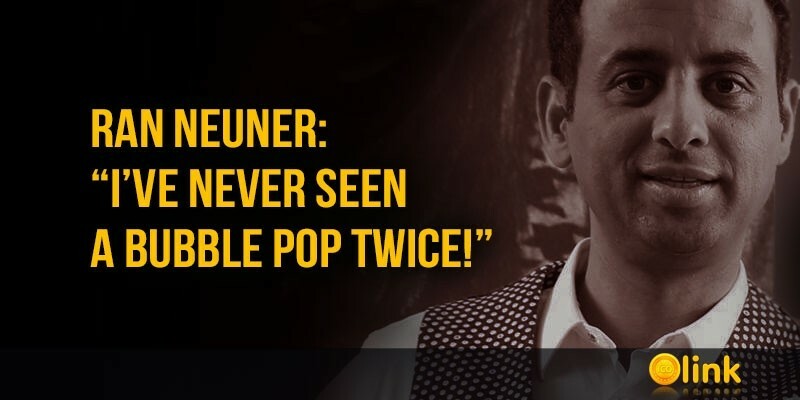 Antonopoulos believes that one day the time will come when the first cryptocurrency will take the place of the current banking system based on fiat payments. However, for this, average consumers must understand the advantages of Bitcoin and thoroughly explore the options for using it. 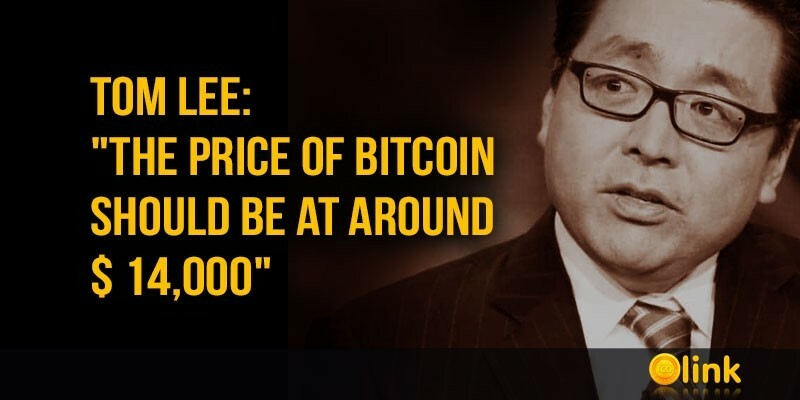 Tom Lee: "the price of Bitcoin should be at around $ 14,000"
Tom Lee, co-founder of the US research company Fundstrat Global Advisors, expressed the opinion that the price of Bitcoin should be at around $ 14,000. Lee also said that the old Bitcoin whales returned to the market and began a mass buying up of the first cryptocurrency due to the changing mood in the industry. The general director of the cryptocurrency company BCB Group said that the latest increase in the Bitcoin rate was due to the purchases of one investor who distributed $ 100 million on three major exchanges. 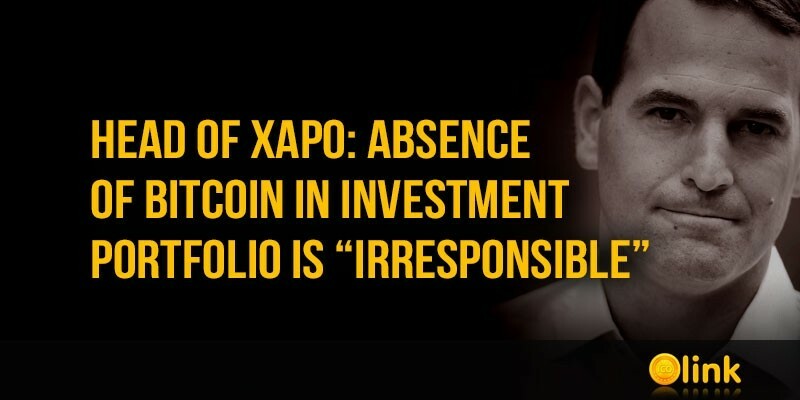 Oliver von Landsberg-Sadie, in a conversation with Reuters, said that the reason for the Bitcoin breakthrough above $ 5,000 was a certain investor who made deals totaling about 20,000 BTC simultaneously on the three largest exchanges - Coinbase, Kraken and Bitstamp. Bitcoin will be ahead of other payment systems, such as Visa and MasterCard, within ten years, if the growth of the network continues at the same pace. 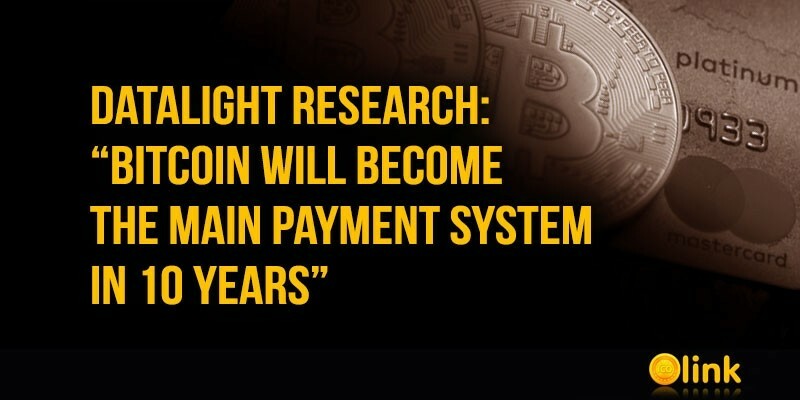 DataLight made such a forecast in a research comparing Bitcoin with traditional payment systems, which also included PayPal, noting the rapid development of cryptocurrency since its inception in 2009. 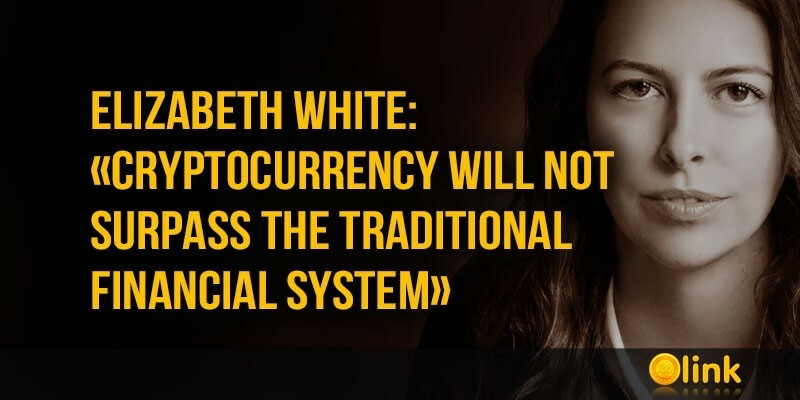 Elizabeth White: "cryptocurrency will not surpass the traditional financial system"
As stated by the head of the White Company, Elizabeth White, it is "extremely unlikely" that cryptocurrencies will be able to surpass the traditional financial system, at least at the current stage of development. Elizabeth White emphasized that at the moment "the volume of transactions in fiat currencies is an order of magnitude greater than the volume of cryptocurrency payments," so it's too early to talk about replacing traditional money with digital assets. 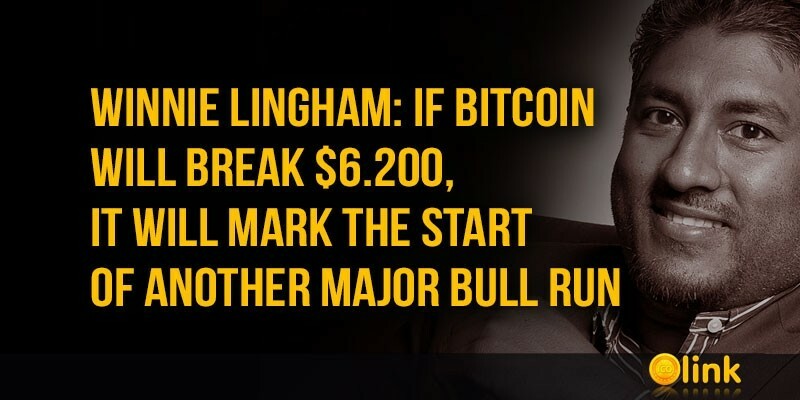 The founder and head of investment company BKCM LLC Brian Kelly said that the next goal of Bitcoin was the mark of $ 6,000. 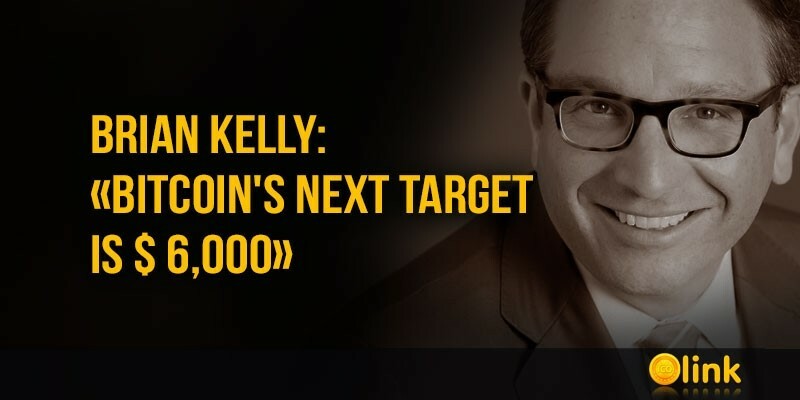 In an interview with CNBC's "Futures Now" program, Kelly said that after yesterday's sudden jump in the first cryptocurrency rate by 17% and reaching the $ 5,000 mark, the bottom of the cryptocurrency market seems to have passed. 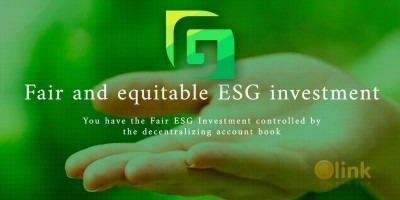 The independent rating agency Weiss Ratings published a report analyzing the positions of 122 digital assets. 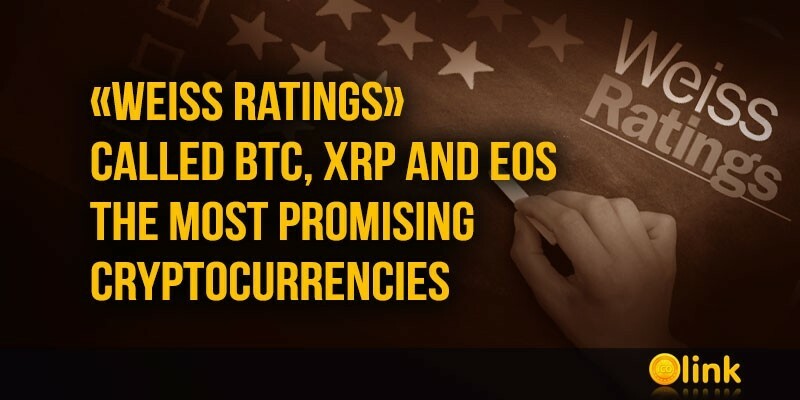 According to analysts, the most promising of them are BTC, XRP and EOS. In the monthly report, the agency presented the results of a research of the cryptocurrency market, where all digital assets assessed in the categories "Investment Risk and Profit", as well as "Technology and Acceptance". 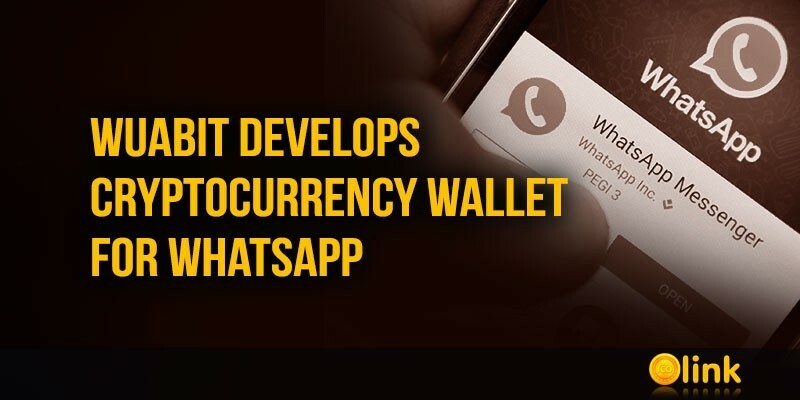 Each cryptocurrency assigned a rating from A to F.
The English blockchain company Wuabit has announced that it is developing a cryptocurrency wallet that will work through the interface of the popular messenger WhatsApp. Reported that users will be able to manage transactions using a chat bot by simple commands, for example, "send 0.05 BTC to Vera". Wuabit representatives also said that the first phase of product development is already at the final stage.